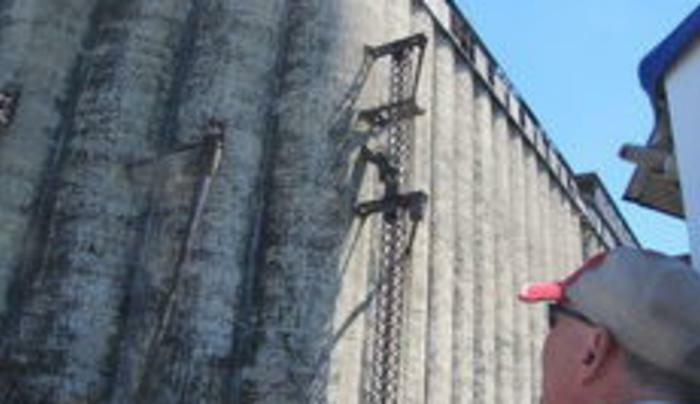 The Industrial Heritage Committee present Historic Buffalo River Tours, which provide a sailors eye view of the grain elevators, industries and green space along the shores of the Buffalo River. 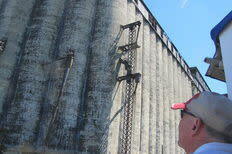 They explain how the invention of the Grain Elevator shaped Buffalo's history and influenced modern architecture. Photographs, maps and video are on display to further enhance this unique educational experience. If you're lucky, you might be able to watch ships unloading their cargoes of grain.